Our domestic central heating services cover privately owned homes, rental properties and light commercial premesis. 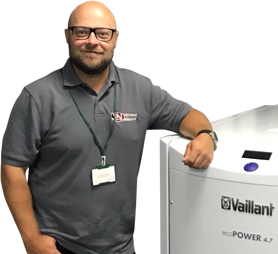 Our team’s vast wealth of knowledge and experience with all boiler and central heating systems and types means we are able to diagnose problems and provide highly effective solutions every time. So if you require a reliable and highly experienced central heating company to assist with repairing or installing central heating systems then contact us immediately. Whether it’s a new central heating system or advice on the latest central heating accessories, a replacement boiler or alterations to an existing central heating system, we can provide a free estimate with no obligation. Once we have arranged for a survey to be carried out by our dedicated Project Manager, he will then visit the property, assess what is required and advise you of the options available for your central heating installation. Following this, you will recieve a detailed quotation and proposal. 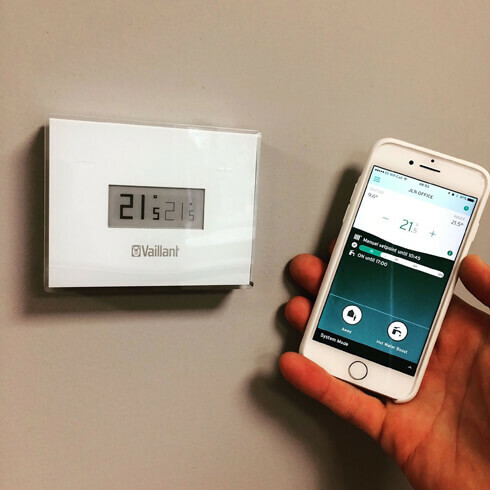 We understand central heating systems are a big investment and that is why we make it our aim to give our customers the very latest and best advice possible. Central heating systems are being updated and upgraded all the time, so to have a central heating engineer that is well trained and knowledgeable will make sure your central heating system is as future proofed as possible. Once you are happy with our proposal for your new central heating installation, we will book a date and time that suits you for the central heating or boiler work to commence. We fully test and commission all newly installed appliances and central heating systems. Our engineers will all work strictly in accordance with the manufacturers instruction. 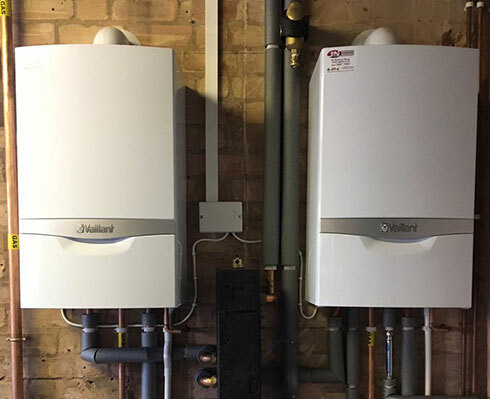 We supply many of the major manufacturers boilers and as a registered Vaillant installer, we are able to offer up to 10 years Manufacturers Warranty on all Vaillant Boilers. Central heating systems can include a whole host of different appliances and services, here is a checklist below that explains the sort of things covered, when talking about central heating systems.